This intarsia “death flake” would be perfect on a hat or scarf. 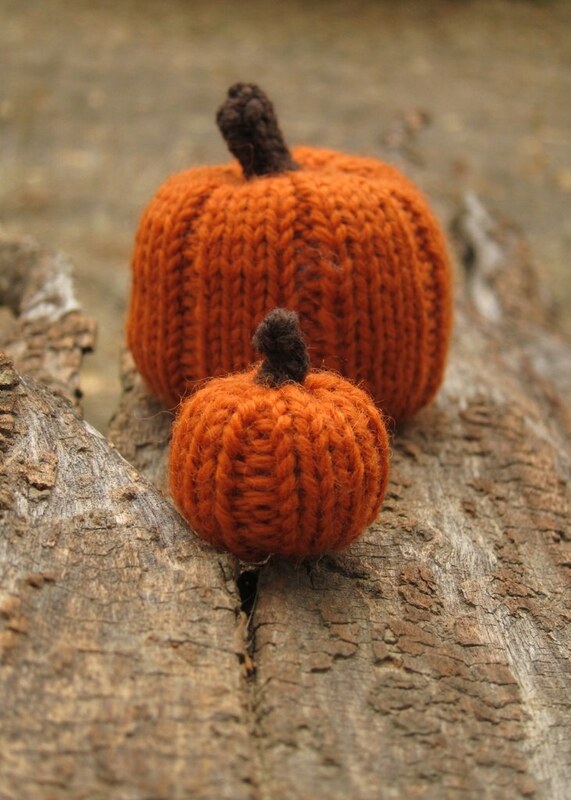 And don’t forget to knit some of my wee pumpkins – Make a whole patch! What are you knitting for Halloween? i adore all of these things but i just want to add…you are rocking the photos. the photo of the wee pumpkins is great! oh oh…didn’t answer your question. i am knitting NOTHING for halloween but thinking of those wonderful creepy green gloves.